The good news is the that these config backups are enabled daily by default. They will however run to the default backup repository which is held locally on the Veeam backup server. Obviously a key part of your recovery strategy will be ensuring you can cope with the loss of your backup server. 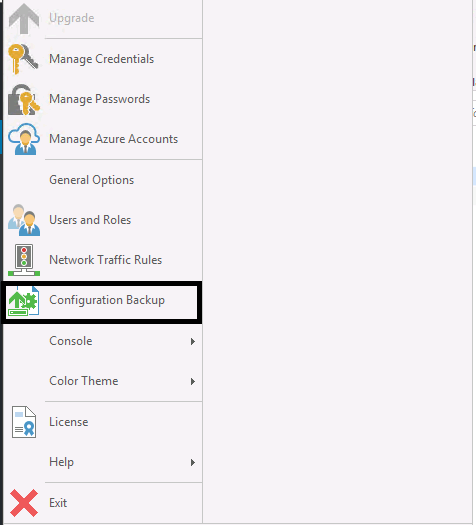 In the below screenshot we can see an example config backup setup. The choice of settings is simple frequency, number of restore points and backup repository. You can choose any backup repository as a target. So choosing a remote backup repository will ensure the config file is off sited. Your other option is to use a File Copy Job to ensure that you get two copies of the config and send one of these offsite. Just remember to keep a note of where your config backup is held in your DR plans. 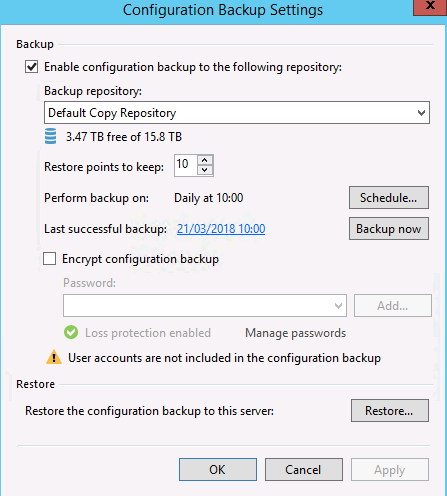 If you have encrypted jobs or tapes in Veeam you will need to enable encrypt configuration backup. If you do not do this configuration backups will not run since otherwise the encryption keys in the config DB could be visible. The added benefit of encrypting config backups is that they will then include the details stored in the credentials manager. This means that when you restore your backup server you will not need to re-enter credential information. The backup server its self can be backed up as you would with any other VM. 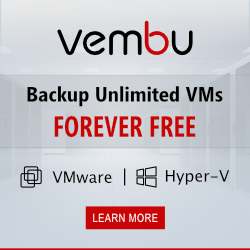 The VM backup of the Veeam backup server can then be backed up to a an offsite repository, or offsited with a copy job. Another option which would deliver the quickest recovery is that the backup server its self can also be in a Replication Job. Once you have considered what you are trying to achieve think which protection method you need to use from configuration backups, backup copies and replication jobs. Also consider that the protection methods are not mutually exclusive, you can use a combination of them. Previous Post HPE iLO Service port – How to use it? I’d agree, however I was warned against this by Veeam support while tackling another issue. Their preference is to use the Config backup to rebuild a new Veeam server. Agreed config backup is simpler if you have a single backup server. However if you have a larger site with multiple backup servers you can use them to back each other up.